November 5, 2012: Feeding The Nations was contacted by a friend of the ministry and he asked us to research and review a wonderful ministry working in Phnom Pehn, Cambodia. After careful review it was determined that FTN would help provide food to FourSquare Children of Promise. FourSquare Children of Promise supports 3,026 orphans and widows in 108 locations throughout Cambodia. This organization has had an ongoing feeding program since 1999. 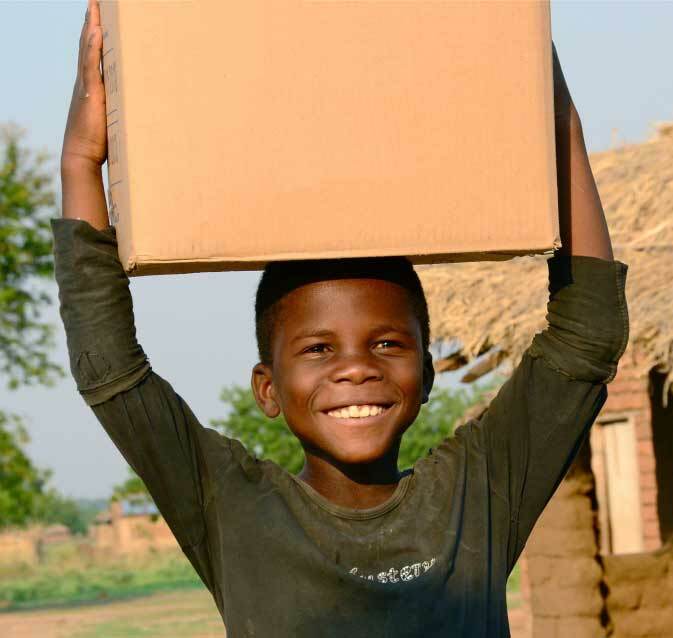 On November 5, 2012 FTN will ship from Charlotte, NC, 43,500 pounds of rice and vegetables meals with our food partners Stop Hunger Now. Each shipment by Feeding The Nations requires thousands of dollars but with friends and partners like you we are able to help reach the people: body, soul and spirit.